A North African Cheetah (also Called A Northeast African Cheetah, Acinonyx Jubatus Soemmeringii) Staring Directly At The Camera. Banque D'Images Et Photos Libres De Droits. Image 119144768. Banque d'images - A North African cheetah (also called a northeast African cheetah, Acinonyx jubatus soemmeringii) staring directly at the camera. 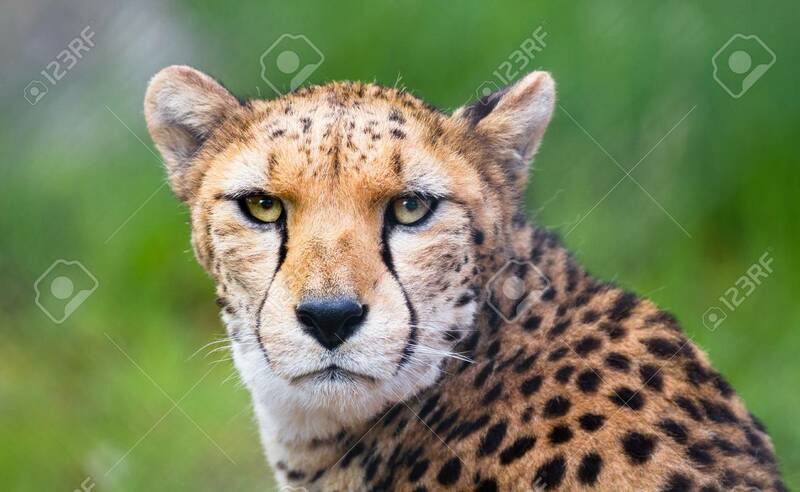 A North African cheetah (also called a northeast African cheetah, Acinonyx jubatus soemmeringii) staring directly at the camera.